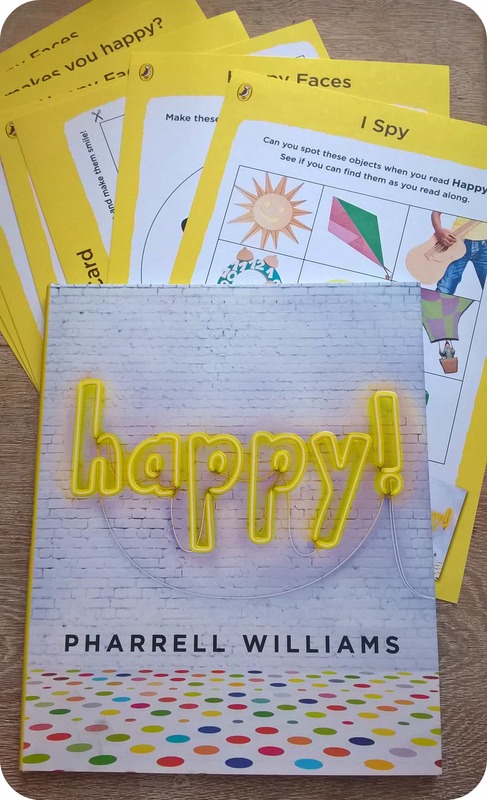 Happy by Pharrell Williams is a song most people will know, it’s definitely been one that’s been very familiar to me over the last year or two. Even my children know the song’s familiar tune from school disco’s and my daughter knows many of the words. A book has now been released aimed at children and basically consists of the words of the song. It has a happy feel to it with pictures of children dancing around. The book is hard back and of a lovely quality. The children love singing through to the words and dancing around the room, especially if you put the song on for them to listen to as well! This book has a feel good vibe, just like the song, it gets kids active as they interact with the book by singing and dancing. 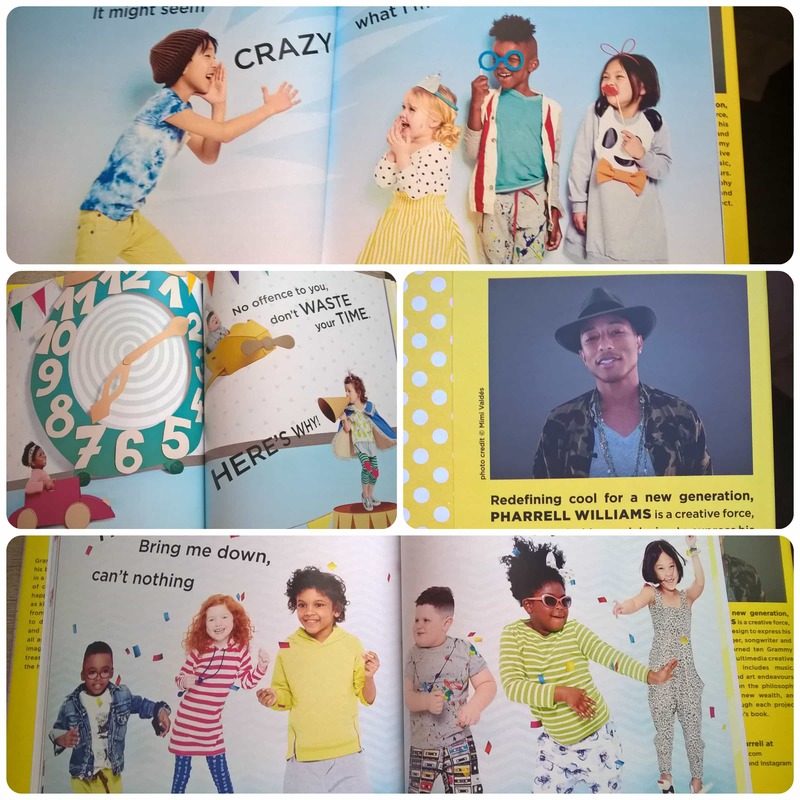 If your kids love the song, then get the book for some added fun! All reviews are my own and my family’s opinions and we received the book in order to write an honest review.